Hot on the heels of the Pixel 3 and 3 XL release, Google marked down last year’s Pixel 2 XL from a starting price of $849 to $699. 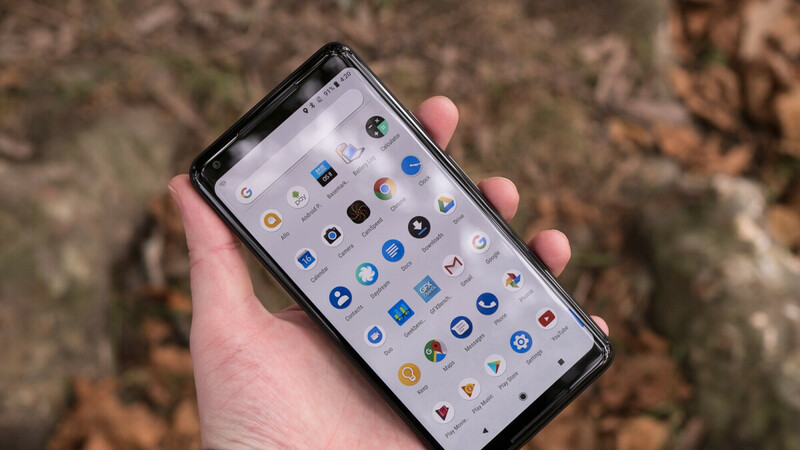 But if you already know you’ll activate the stock Android-powered 6-inch phone on Verizon, you might as well take advantage of Best Buy’s latest promotion and score some massive savings. The retailer has offered sweet Pixel 2 XL discounts with device payment plans numerous times over the past couple of months, but believe it or not, today’s “last-second” Christmas deal is even better than that “doorbuster” available for 24 hours only a few weeks back. Instead of coughing up a whopping $849.99 all in all after 24 monthly installments of $35.41 each, new and existing Verizon subscribers can pay a significantly more reasonable $400 or so. That’s 24 installments of $16.66, no strings attached... apart from the obligatory activation on a Verizon device payment plan. No trade-ins required, no promo codes or bill credits involved. And yes, you can get the substantially discounted Google Pixel 2 XL in time for Christmas by choosing fast store pickup at checkout. By the way, if you go directly to Verizon to purchase this handset, you’ll be charged $31.25 a month for two years after a modest $100 online-only reduction of its list price. Clearly, the Pixel 2 XL is no longer worth $850 or $750 (some would argue it never was), but at $400, it’s hard to find a better all-around flagship package right now. The single rear-facing camera is still great, the Snapdragon 835 processor reasonably fast, the software experience always smooth and modern, while the large no-notch display seems to have aged quite gracefully.